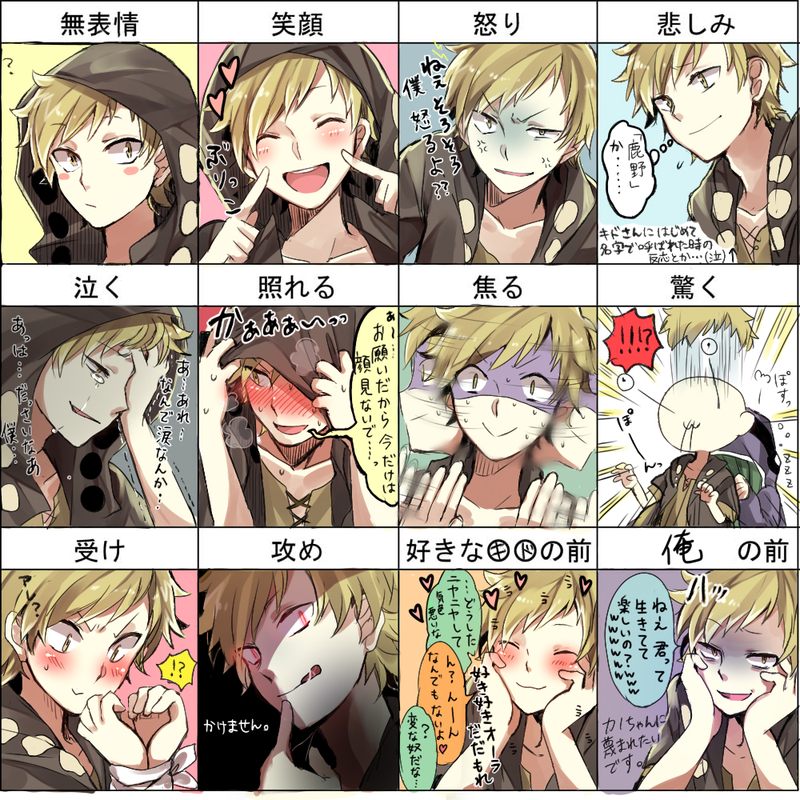 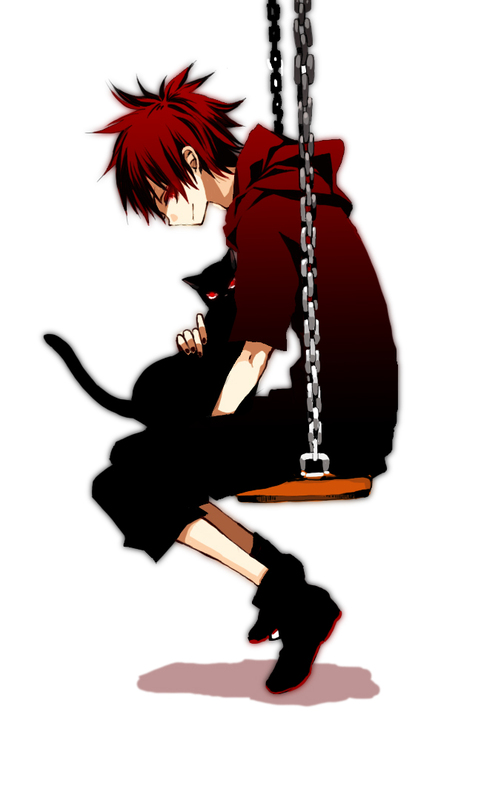 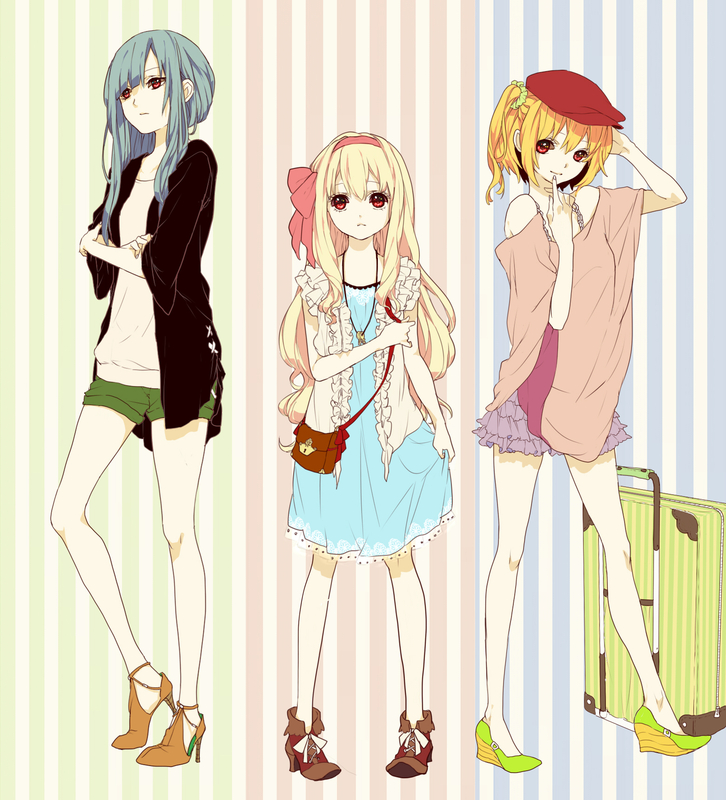 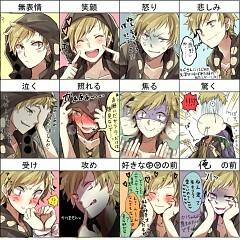 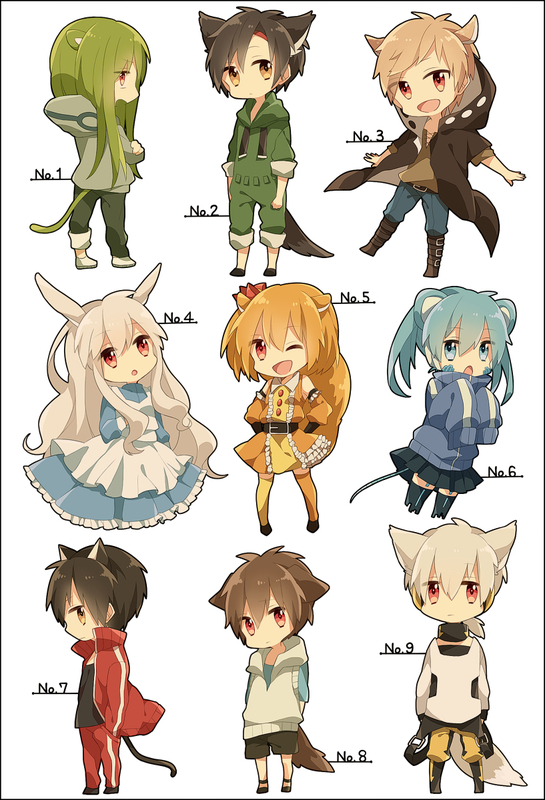 11,890 anime images in gallery. 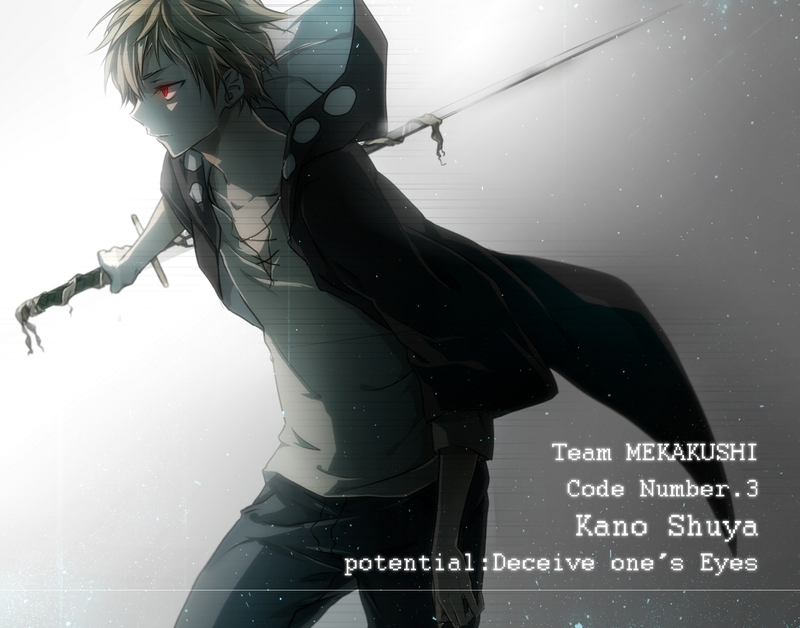 Tagged under Manga, Series, Shaft (Studio) and Satou Mahiro. 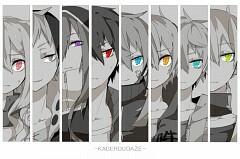 Kagerou Project, also known as Kagerou Daze (translated as Heat Heat Daze) is a Vocaloid song series created by Jin (also known as Shizen no Teki-P). 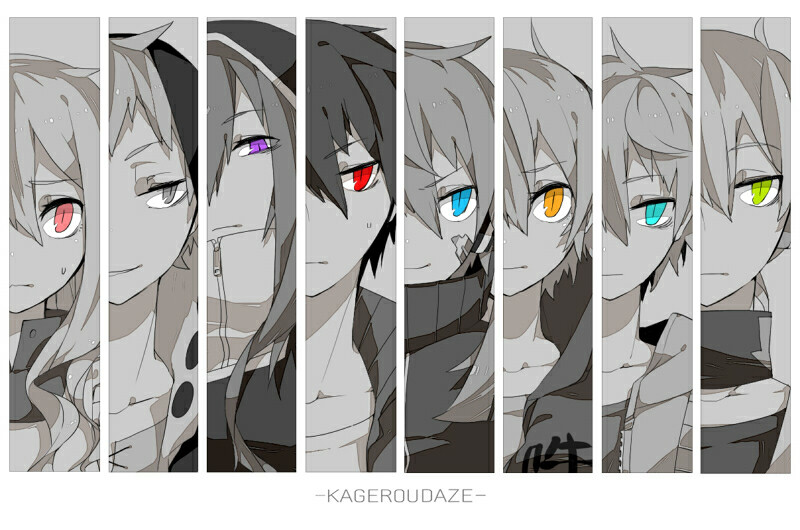 Kagerou Project is a Japanese light novel series which falls under the categories of action, supernatural and tragedy genres. 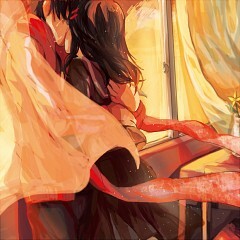 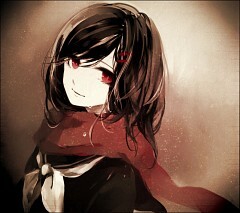 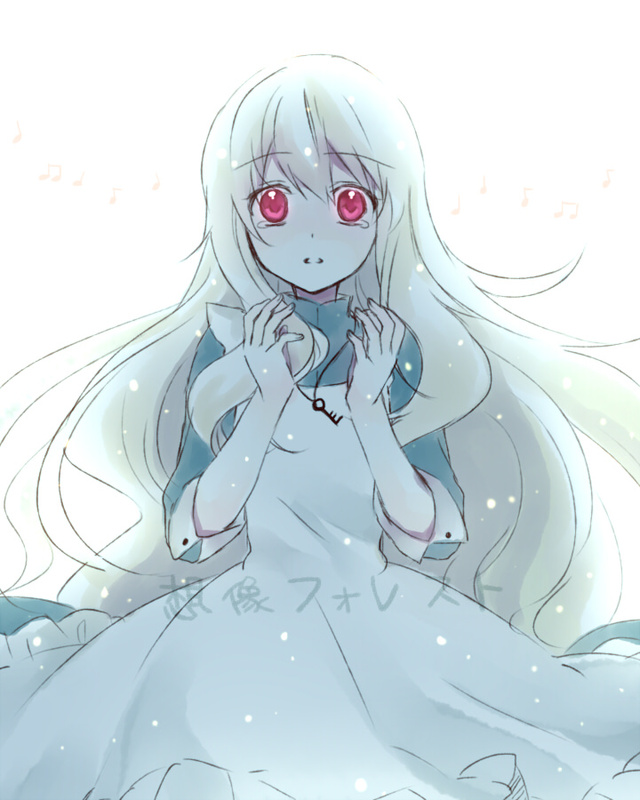 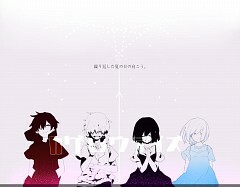 It first gained its popularity on a video sharing website Niconico after the song release of Kagerou Daze. 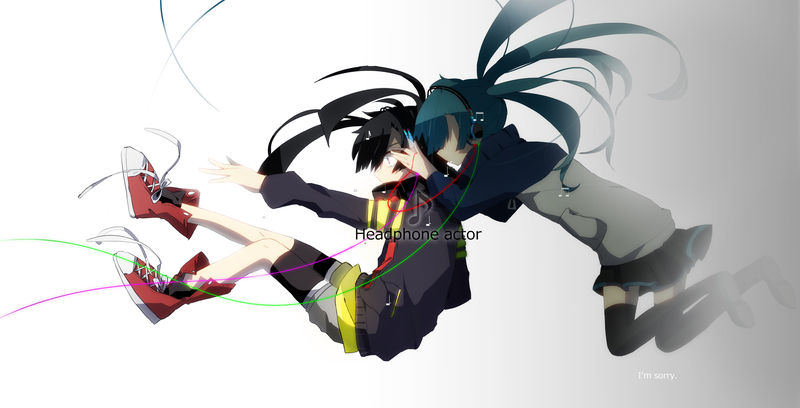 Since then, the song has amassed over 3 million views and became the most popular song of the project. The light novel has been published by Enterbrain since May 2012 and there has been 5 volumes released so far. Meanwhile, the manga adaptation was published by Media Factory and has also released 5 tankobon volumes. 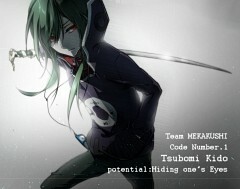 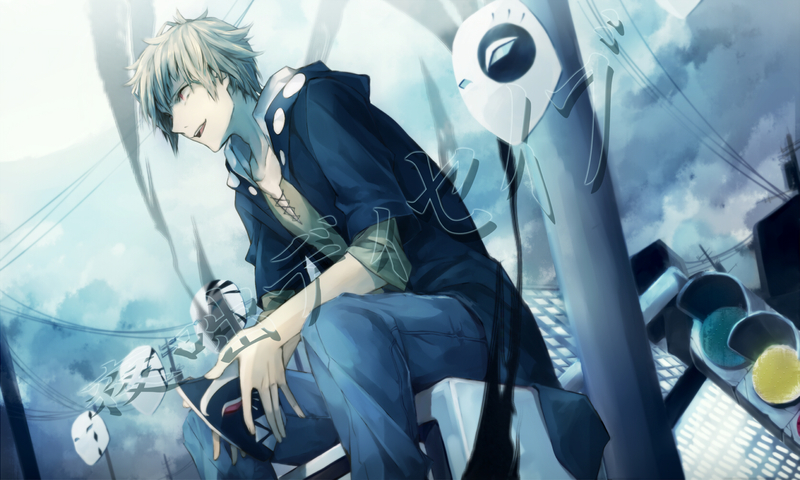 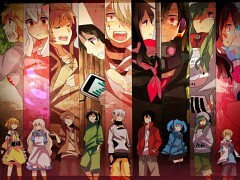 The anime adaptation of Kagerou Project was a collaborative direction between Yuki Yase and Akiyuki Shinbo together with Shaft Studios. 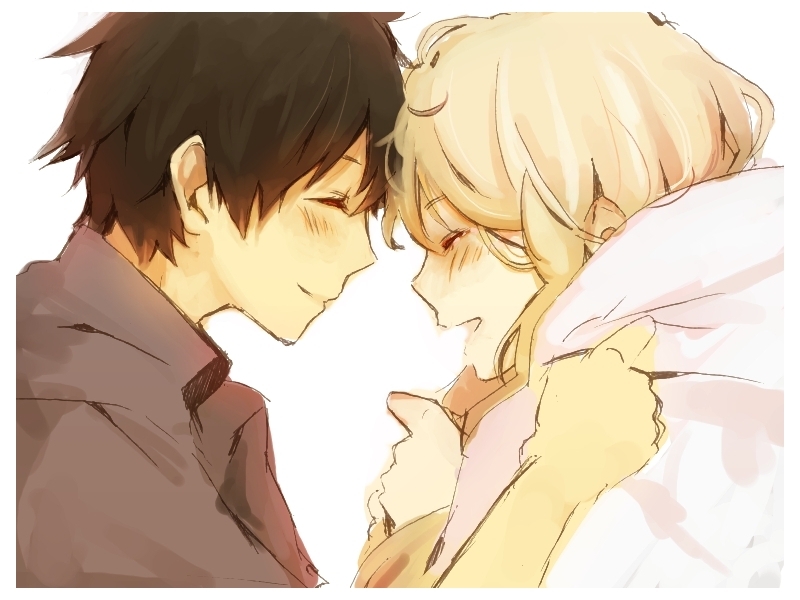 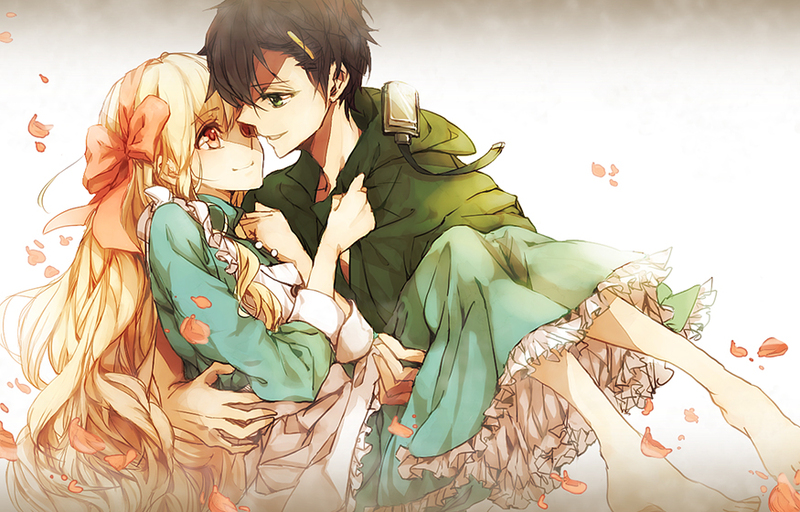 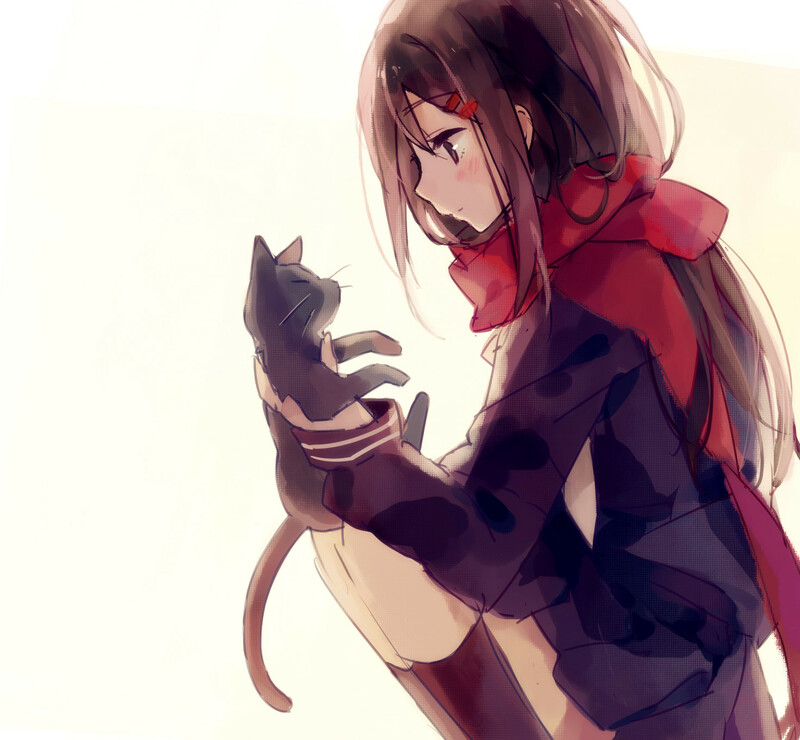 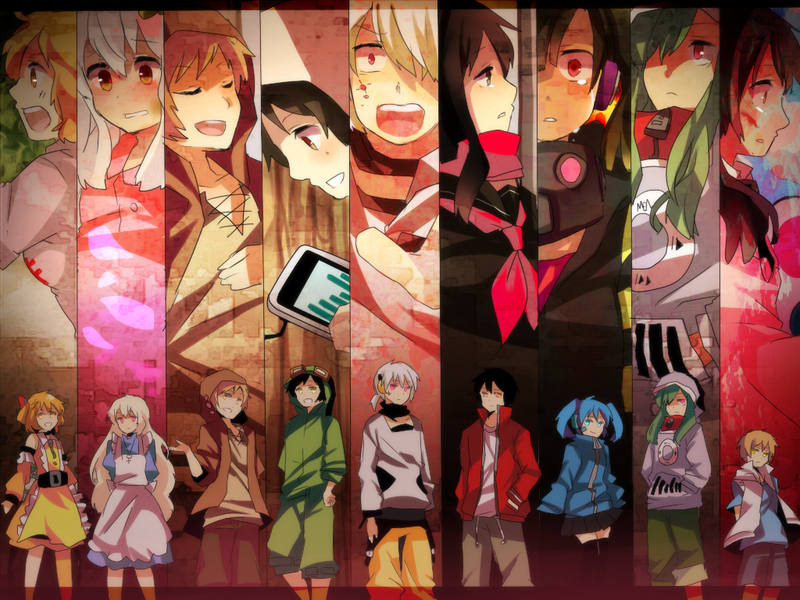 Kagerou Project ran from April 2014 and ended shortly on June 2014 of the same year with 12 heartwarming episodes. Shintaro Kisiragi is an 18-year old hiki-NEET who has shut himself in his room for 2 years, engrossing himself with his computer and the internet. 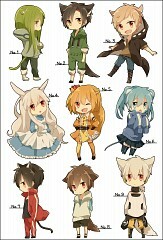 His life has been quite normal from what you’d normally expect from a NEET until the day he met a cyber girl named Ene, who suddenly appeared in his computer when a mysterious person sent him an anonymous email a year ago. 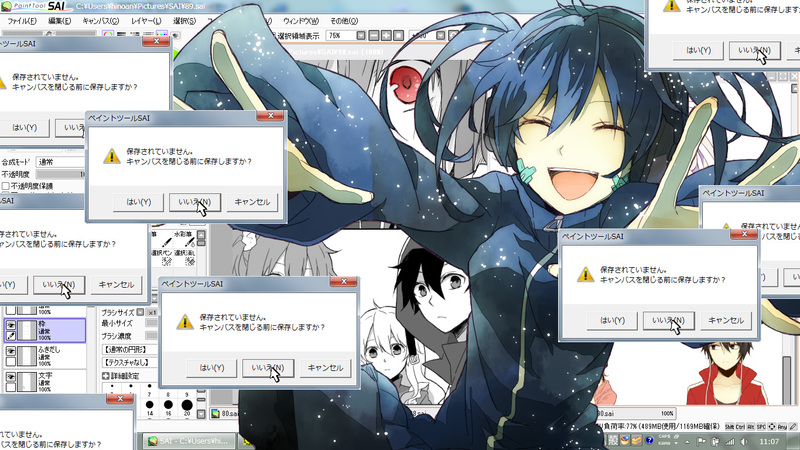 Shintaro accidentally spills soda all over his computer when Ene was messing around with Shintaro’s computer. 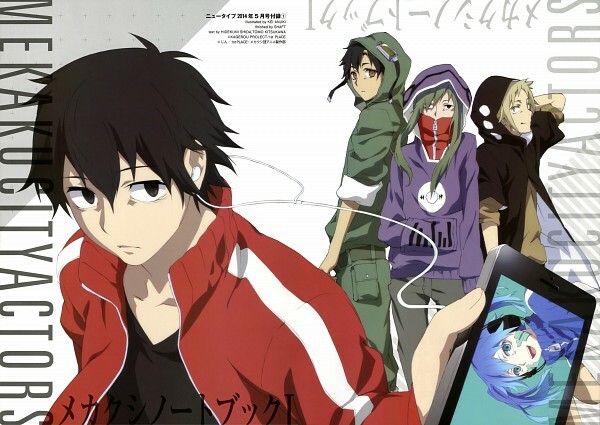 Shintaro is now forced to go outside in the real world to buy a new one before the Obon festival starts where none of the stores will be open. On his way to the department store, a renegade group of criminals breaks into the store and holds everyone inside for ransom. Just when he thinks nothing else could go any worse than this, a vigilante group of teenagers calling themselves the “Mekakushi Dan” otherwise known as the Blindfold Gang, stops the robbers with their mysterious eye powers. 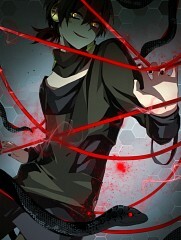 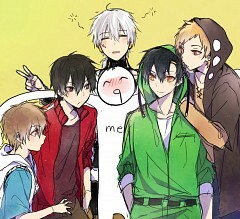 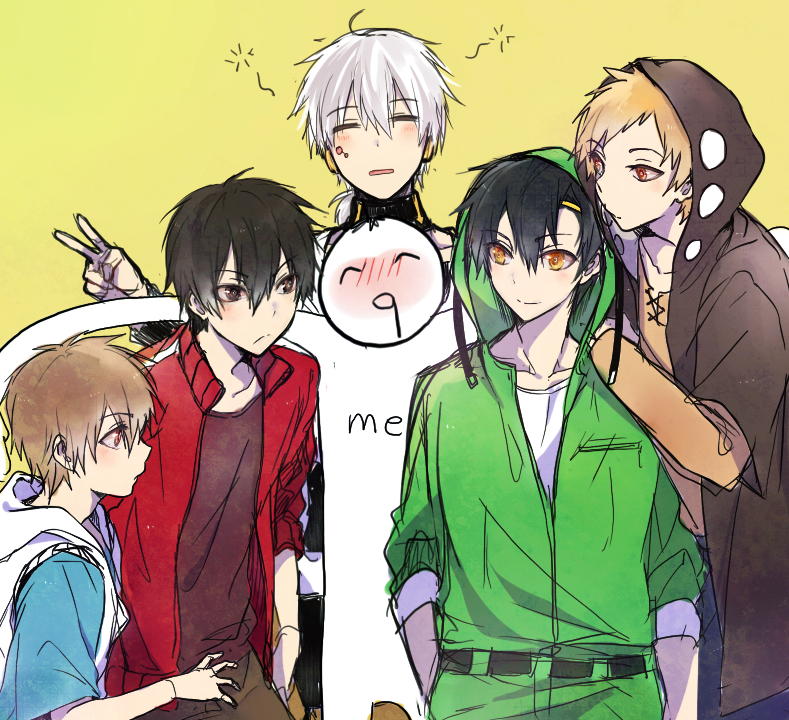 What’s more, Shintaro is forced into joining their group.